The lead Developer of Hudson Gateway, Klint Klaas had a vision for the St. Croix area. His concept of bringing a Northwoods baseball team to Hudson Wisconsin was the driving force behind the redevelopment of the St. Croix Meadows site. Klint, a former minor league player in the Astros organization is responsible for putting together a tremendous team of owners and operators who will provide quality entertainment and customer service that is second-to-none. He is one of six Owners of HGE, LLC and the St Croix River Hounds. Bill Fanning comes to the St. Croix River Hounds with an extensive resume in minor league baseball. 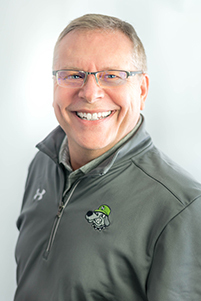 Bill has nearly 20 years of baseball front office experience having worked for some of the most successful minor league franchises in baseball, including the St. Paul Saints from 1992 to 2004. Throughout Bill’s tenure as the Saints Executive Vice President and General Manager, the team enjoyed unprecedented national attention and set numerous minor league attendance records. 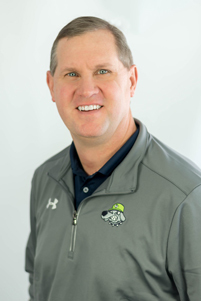 Bill and the rest of the River Hounds management team are excited to provide the St. Croix Valley with family-friendly fun within a first class ballpark and entertainment venue. 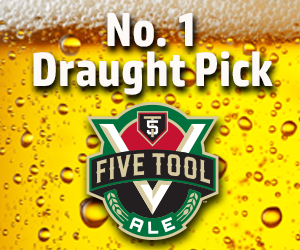 With his extensive experience in professional baseball, Tom Quinlan will be instrumental in building a winning team. 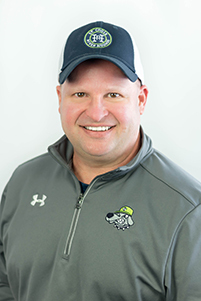 Tom will be in charge of player development and the River Hounds are fortunate to have his baseball expertise as part of our ownership group. As a player, Tom spent 16 years in professional baseball, which included winning the 1992 World Series as a member of the Toronto Blue Jays. 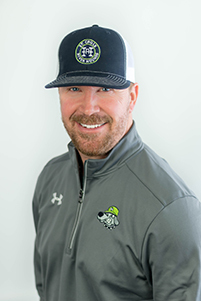 Robb Quinlan brings valuable professional baseball experience to the organization and will help oversee baseball operations for the River Hounds. As a graduate of Hill-Murray and the University of Minnesota, Robb played baseball for the Gophers and went on to play 12 years professionally with the Los Angeles Angels – eight of those years were spent in the Major Leagues. 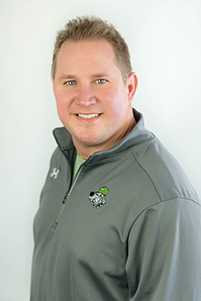 Robb is one of six owners of the St. Croix River Hounds and is also the Regional Developer for The Joint Chiropractic as well as a multi-location franchisee. Andy Persby leads the Marketing and Branding efforts for the River Hounds and also brings extensive baseball knowledge to the team. Andy played collegiate baseball and football at the University of Minnesota and was drafted by the Minnesota Twins in 1996 & 2000. When the opportunity arose, Andy couldn’t pass up this unique opportunity with the River Hounds and is excited to be involved with baseball again. 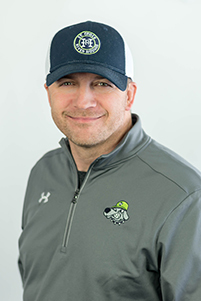 Steve Fleischhacker is one of six owners of HGE,LLC and the St. Croix River Hounds baseball team. Steve spent the past 21 years in sales for Ferguson Enterprises working on projects such as the construction of US Bank Stadium, TCF Bank Stadium and Xcel Energy power plants. Steve will put his sales background to work for the River Hounds and lead the ticket and corporate sponsorship sales team. 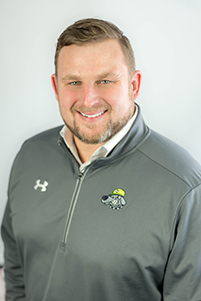 Kevin McMann brings over 25 years of business experience to the ownership group which he will leverage to develop the business model and vision of the River Hounds organization to ensure it is not only a successful baseball team, but a thriving business and employer for the St. Croix River Valley area. Kevin is a graduate of Hill-Murray High School and St. Mary’s College where he excelled playing both soccer and baseball.